One of the best mods on the block is back and better than ever. The iPV 4s is one of the most sought after mods on the market and for good reason. 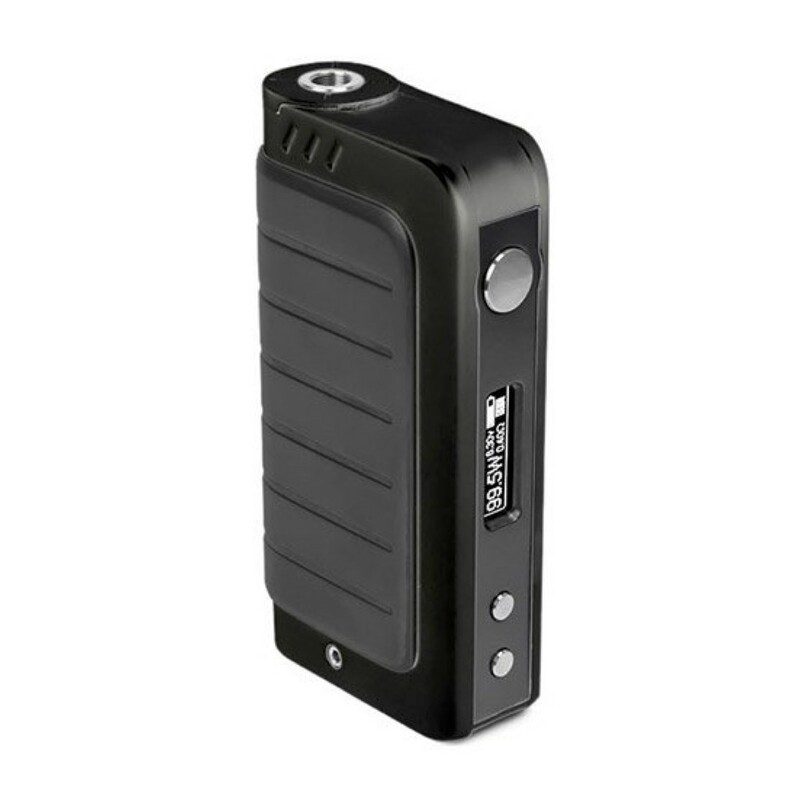 It has an available 120 watts of cloud producing power and it is even capable of controlling the temperature of your vape as well. This Beast is undeniably a contender for mod of the year. The Pioneer4You IPV 4S will include a 30 day Limited Warranty against any manufacturing defects from the date of delivery. Scratches and discoloration from regular use is considered normal wear and tear and is not covered by warranty. eliquidmiami.com will not be held responsible or liable for any injury, damage, or defect, permanent or temporary that may be caused by the improper use of a LI-ION battery. Please have a basic understanding of the batteries you are using and how to care for them properly.